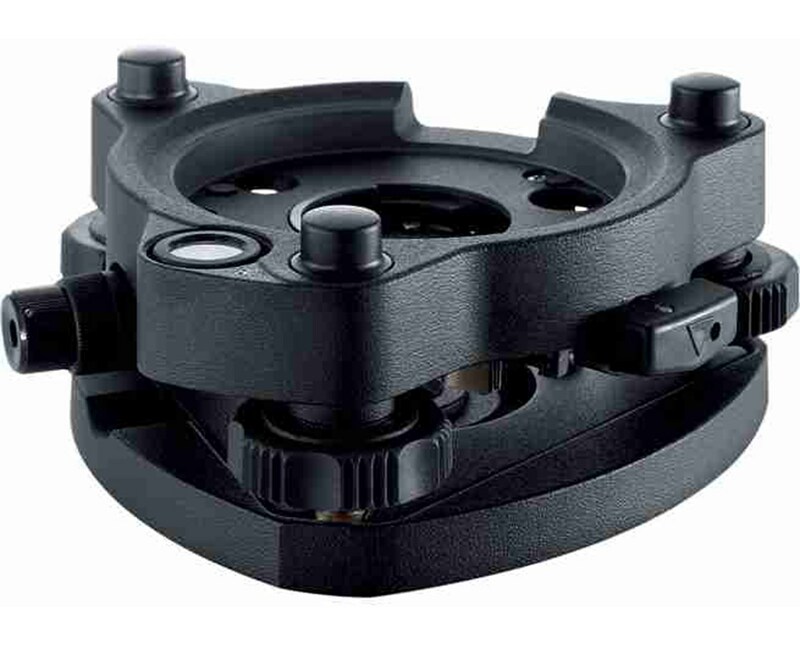 The CTB102 Professional 1000 Tribrach with Optical Plummet for Leica Systems is a sturdy accessory for easily attaching surveying instruments. 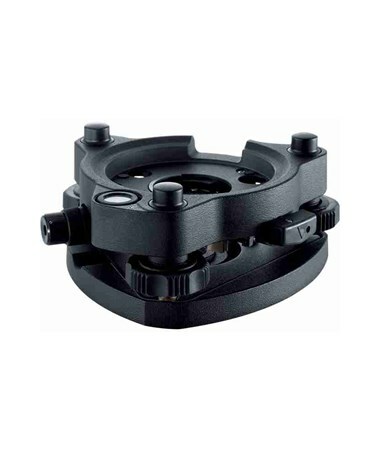 It is torsional and features an optical plummet which makes it suitable for use in normal environments. It is also suitable for non-motorized TPS instruments with angle accuracy of seven inches and single frequency GNSS antenna stations. The CTB102’s hysteresis amounts to a maximum of five inches.